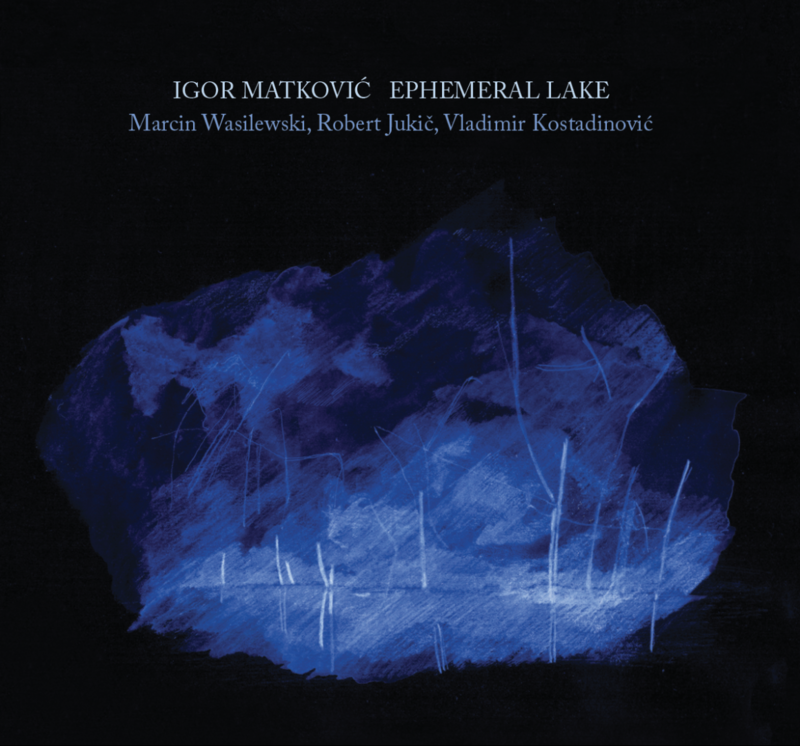 To get your CD and DIGITAL DOWNLOAD CODE of the record “Ephemeral Lake” please make payment 15€ using paypal. Price includes shipping costs worldwide. All compositions written and arranged by Igor Matković. Recorded at studio RTV Maribor.